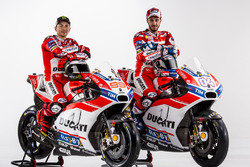 Petrucci replaces Honda-bound Jorge Lorenzo as Dovizioso's teammate in the works Ducati set-up for 2019, signifying what technical boss Gigi Dall'Igna described at the Italian manufacturer's 2019 launch as a "change of rider strategy" in comparison to previous seasons. 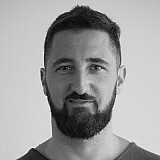 While Dovizioso and Lorenzo's time together as teammates was marked by tensions that occasionally spilled over into public spats, Dovizioso has already struck up a close working relationship with Petrucci, who is sharing some support staff with the 2017 and 2018 championship runner-up. 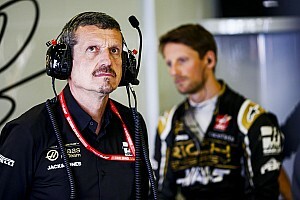 The pair's collaboration was in evidence during the Sepang test earlier this month, as they ran in tandem for a 20-lap race simulation on the second day of running. 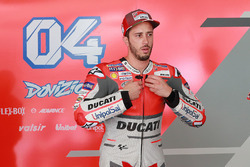 Petrucci, who has been signed only on a one-year contract, has been set the target by his Ducati bosses of winning one race this season and establishing himself as a regular top-five presence, while Dovizioso spearheads the squad's title assault. Ciabatti highlighted last year's Misano race, where Lorenzo crashed out of second place in a bid to deny Dovizioso victory, as an example of something he is keen to avoid repeating in 2019. 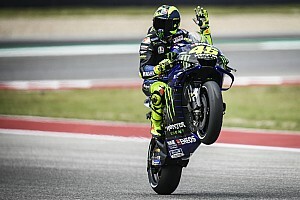 "We know that this is an individual sport, but we prefer that the riders have the company's interests clear in their minds as well as their own," Ciabatti told Motorsport.com. "Last year Lorenzo won at Mugello and Dovi finished second. It would have been fantastic to achieve a one-two also in Misano, but Jorge fell when he chased Andrea because he wanted to get one over him. 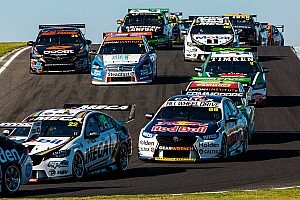 "If you are second on the last lap and the one in front is your teammate, it does not make sense to risk a crash. Those kinds of situations are what we want to avoid. Marc [Marquez] took advantage of it." He added: "It is not a criticism of Jorge, I know him very well, we get along very well and, besides, at that moment he already knew that he was not going to continue with us. 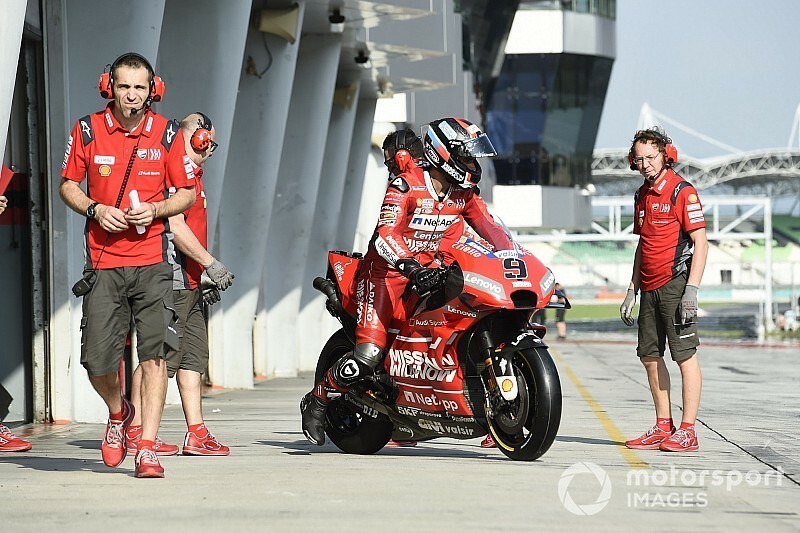 "But I think the two current Ducati riders are very clear about the approach we like. When one of them is faster, it will be important that he can get away without the other impeding him."